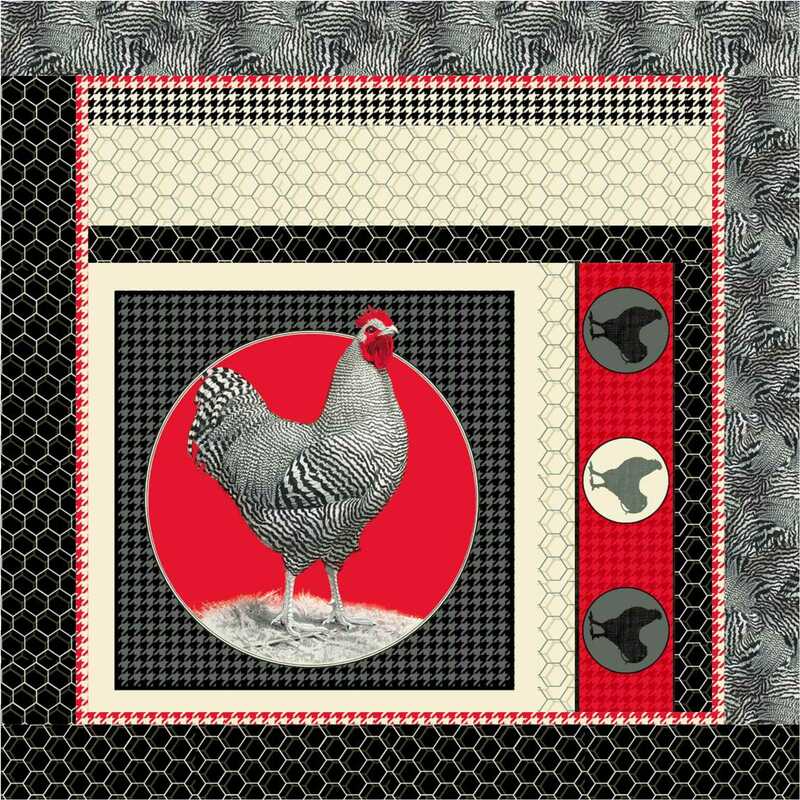 Hello Friends, I am happy to be able to share with you my chooky Rise & Shine project that is featured in the latest (October/November 2013) QUILT issue! 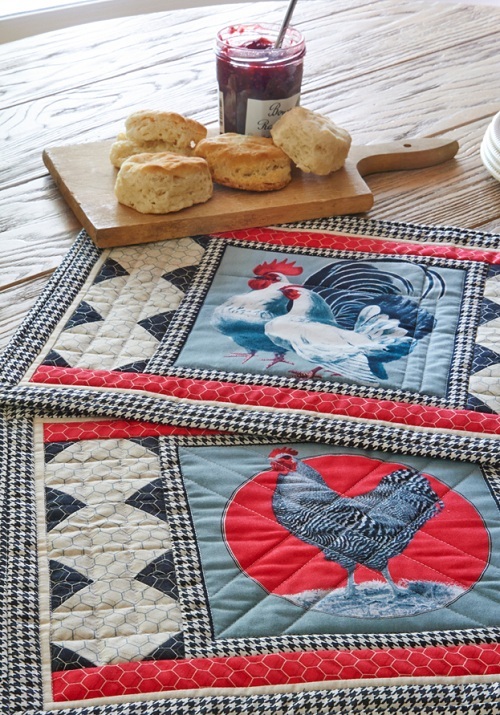 Rise & Shine is a kitchen decor project that comprises of a small wallhanging and a set of two placemats. 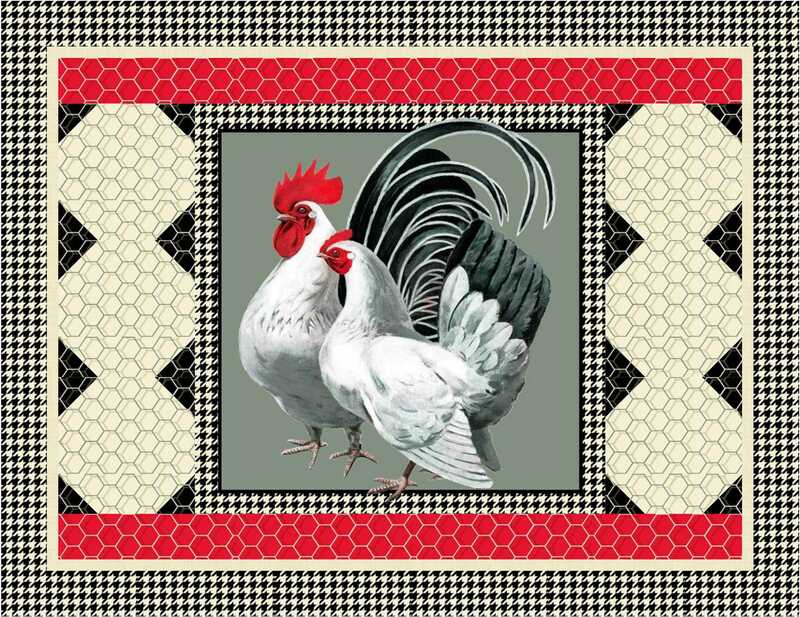 Both wallhanging and placemats use the panel blocks cut from Quilting Treasures‘ Rooster Royale panel print, as well as the accompanying prints in the collection. 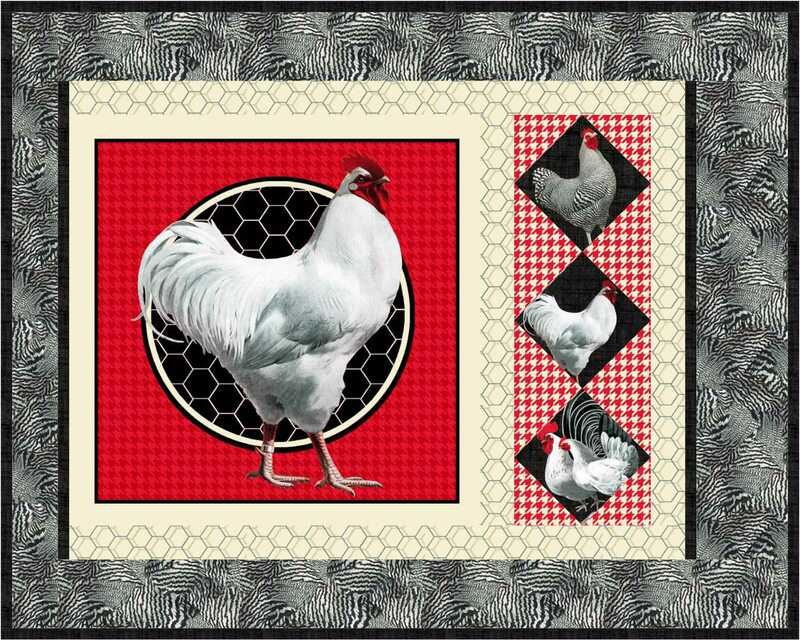 The chicken wire prints are my personal favorites – that’s why you see them showing off in full force in my Rise & Shine. Both the placemats and wallhanging feature a play of snowball blocks in the designs. I designed these projects with SUPER EASY in mind so that they can be easily put together, to be given as gifts, or something quick to dress up your kitchen. 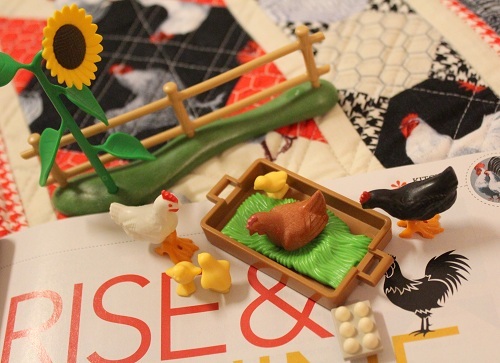 Quilting was pure straight lines for Rise & Shine. 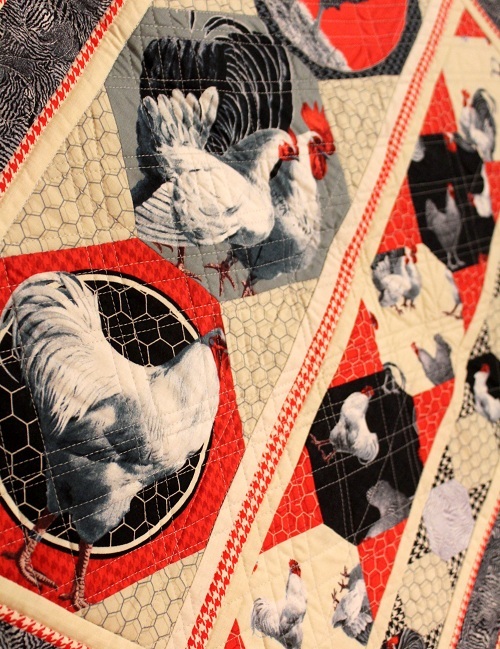 I felt like my usual style of quilting won’t really lend itself to the placemats and wallhanging. 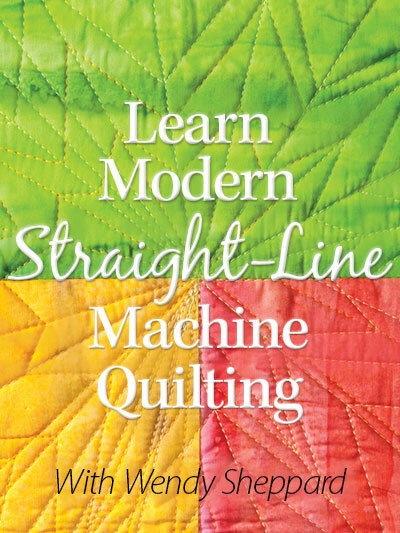 So I tried out some “no obligation” straight line quilting – meaning the straight lines where quilted in sort of a random fashion. 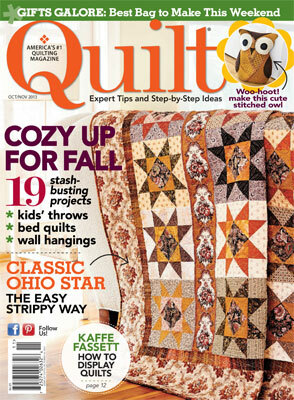 The straight line quilting gives a nice overall textured look on the placemats and the wallhanging. 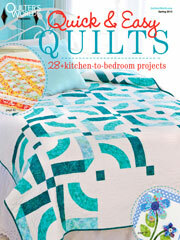 As always, I piece and quilt with Aurifil Mako 50 threads over Hobbs Tuscany Silk batting. 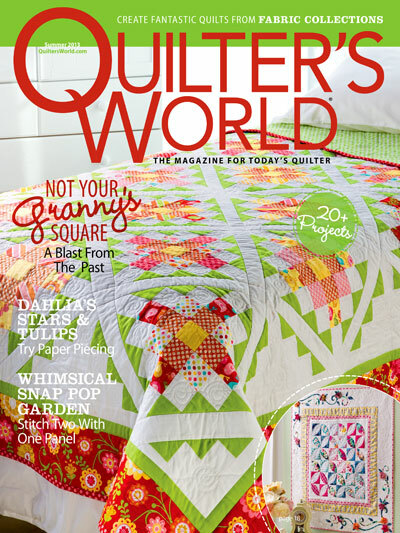 I find that a well starched and pressed quilt top (before basting) works well for straight line quilting. 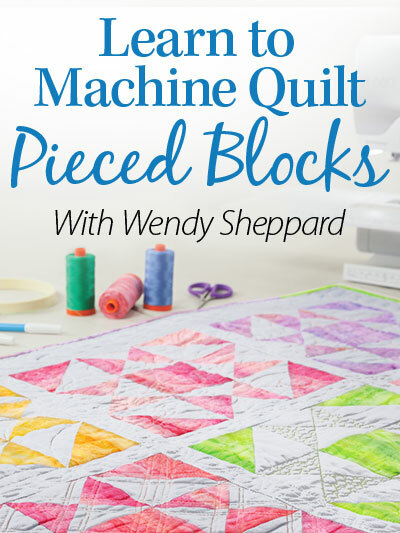 I tend to not encounter significant slack when my quilt top is prepared that way before quilting – even though I do use my walking foot to quilt the straight lines. 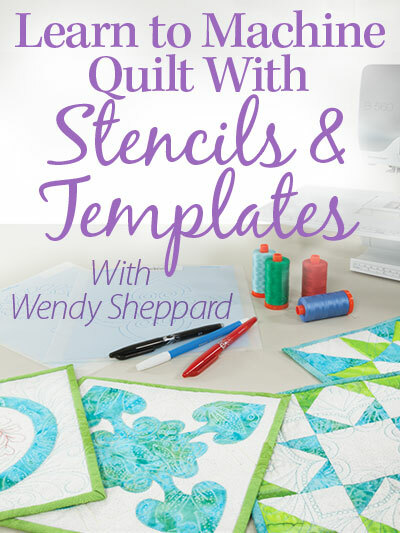 Both the placemats and wallhanging projects are offered as kits (backing and binding included) by Fern Hill Gifts and Quilts (319-622-3657) for $29.99 and $49.99 respectively, plus shipping. 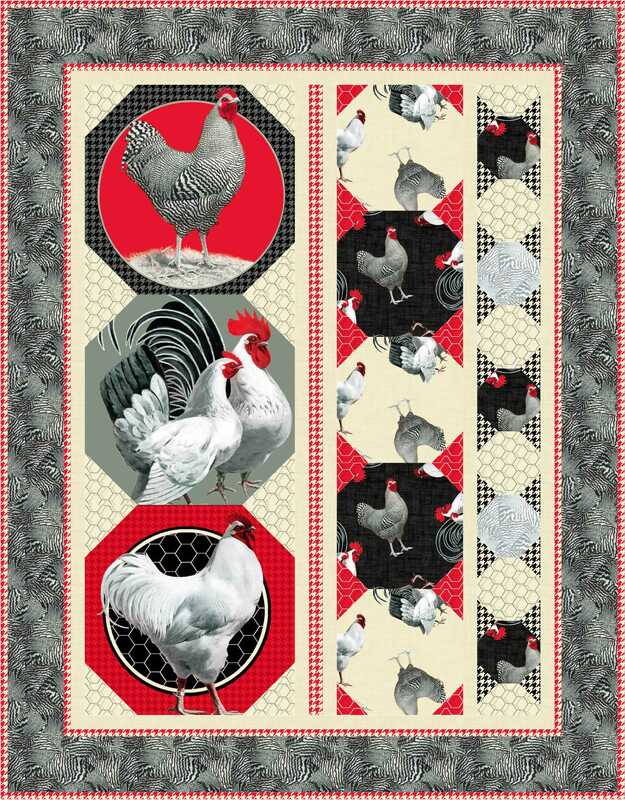 Click here to purchase to placemats kit, and here to purchase the wallhanging kit. 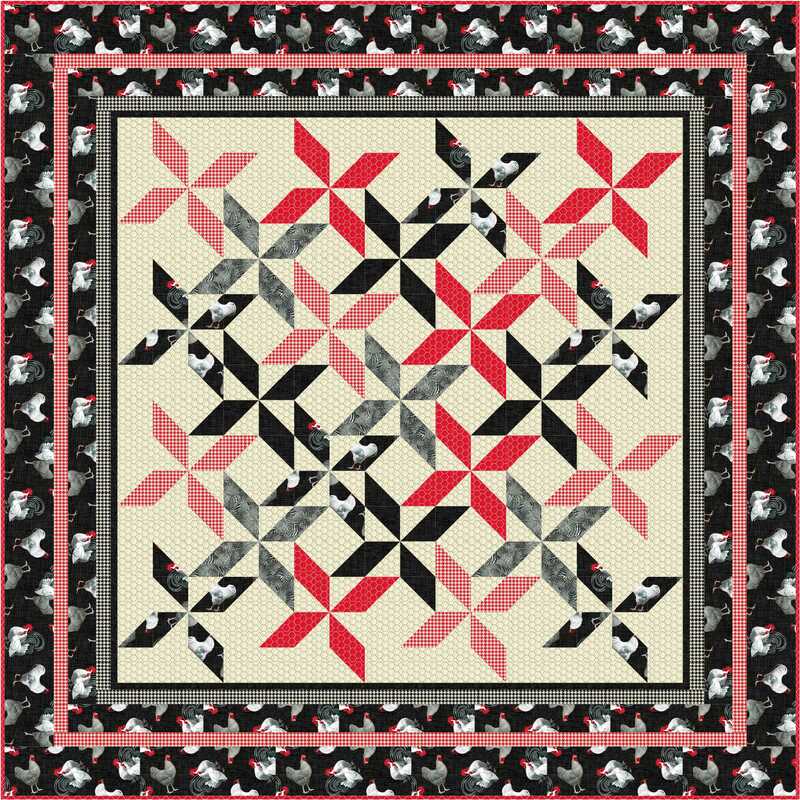 AND… the wallhanging pattern is offered as a free downloadable pattern on QUILT’s website. Click here to download the pattern instructions. 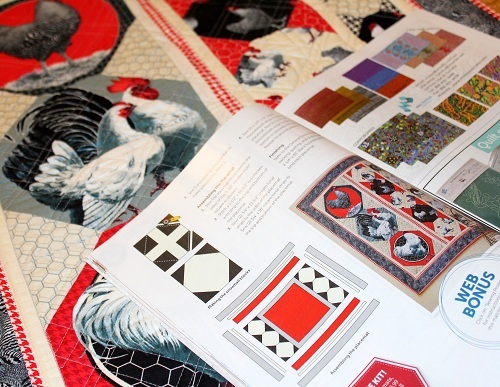 You might recall I have shared with you three more Rooster Royale projects that are offered as free patterns by Quilting Treasures. 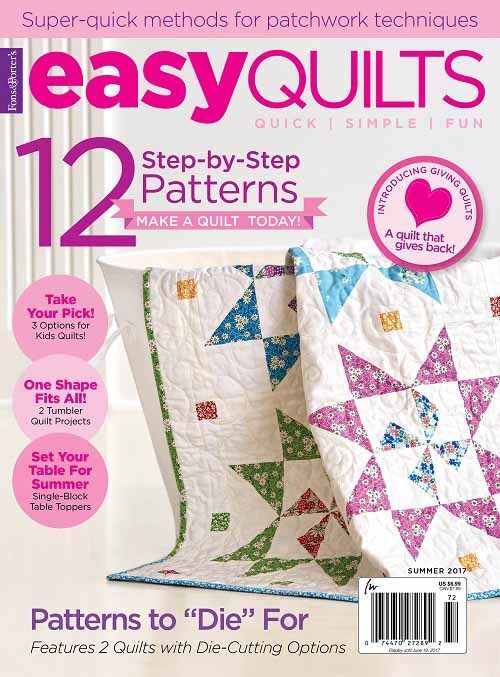 Click here for the information to download the pattern instructions for free! I sincerely hope you will really enjoy making these projects if you are planning to do so! 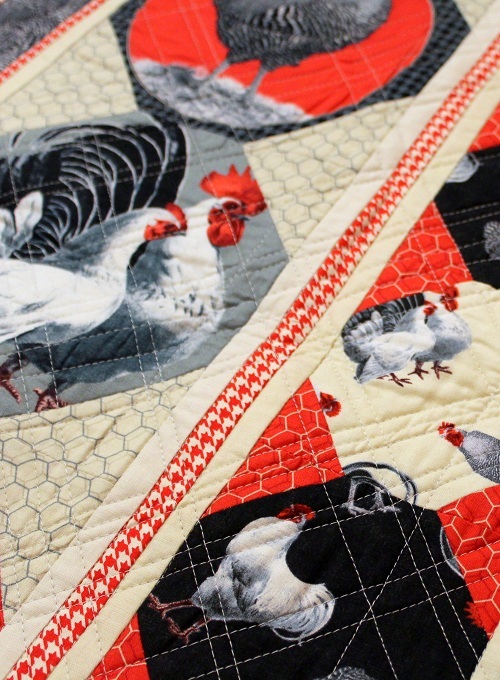 I can see all these projects lovingly made and packed as a gift ensemble for a housewarming, bridal shower, or birthday or even Christmas gift for your “fowl-ish” loved ones! 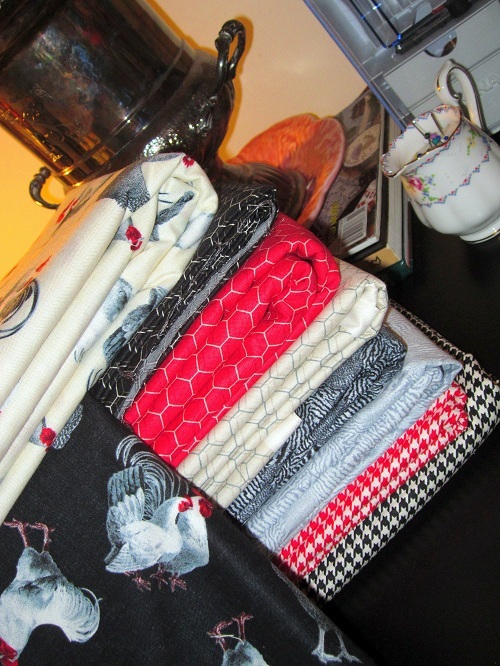 Do tell me how you will use these projects – would you make them for yourself or as gifts? Have you seen the line-up of my other featured projects in 2013? 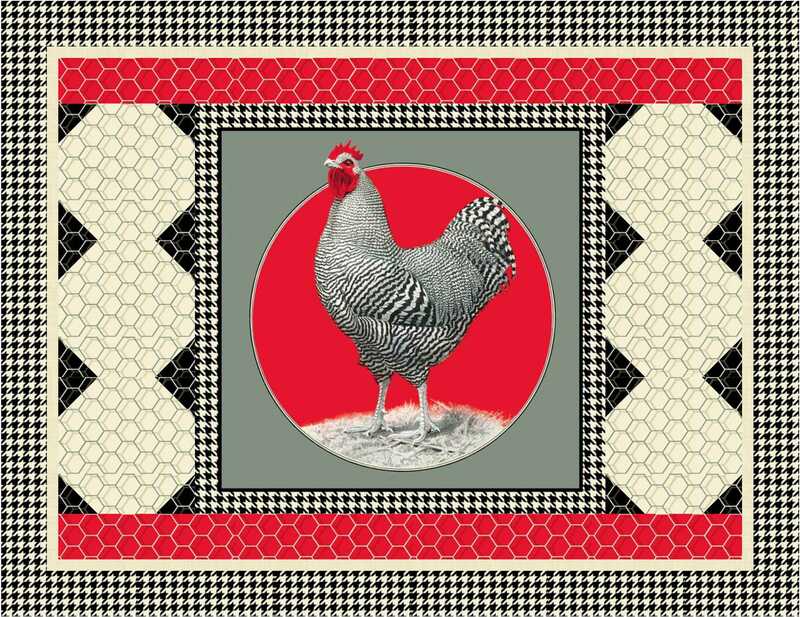 This entry was posted in Home Decor, Quilt kit, Quilt Pattern, Quilting, Quilts & Projects: Published, Quilts: Pieced and tagged Pieced Quilt, Placemats, QUILT October/November 2013, Quilting Treasures Rooster Royale, Throw Pillow, Wendy Sheppard Designs. Bookmark the permalink. These are such wonderful projects!! I love the placemats!! My mini quilting group does “hand made” Christmas each year and each person brings something wrapped and we do an exchange. We have several girls who are “chicken fans,” how fun would this be?